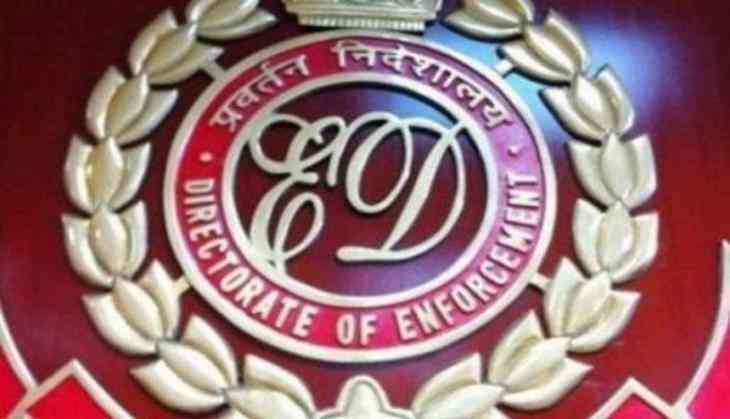 The Enforcement Directorate (ED) is conducting raids at locations related to Congress leader Baba Siddiqui over the Slum Rehabilitation scam. The raids are also being held at builder Rafique Maqbul Qureshi's places in the same scam. Maqbul is believed to be close associate of Siddiqui. The scam, revolving around the rehabilitation of the slum area in Bandra, amounts to approximately Rs. 100 crore. As per rules, whenever a plot is developed in the slum area, a portion of it is devoted to the slum-dwellers. However, it has been alleged that fraud was done by the help of false documents. During the raids, documents showing money being sent to Siddiqui's company have been found from Qureshi's place.